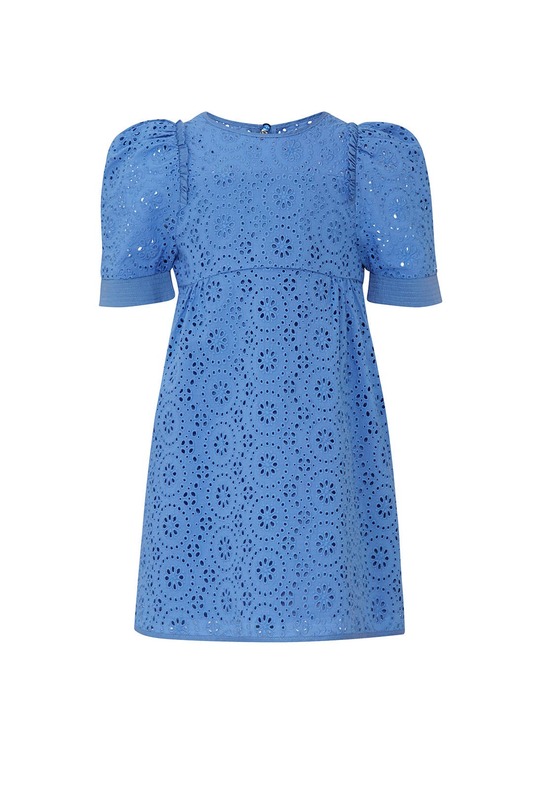 A 70s-inspired embroidered Chloé Kids dress, featuring a round neck, short sleeves, and a slightly flared silhouette. Perfect for girly girls and future fashionistas. 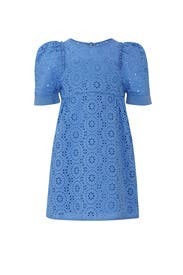 Blue short sleeve dress (100% Cotton).